Spring time is here! The weather is hot, the days are longer and the outdoor activities are great fun during this time of the year. 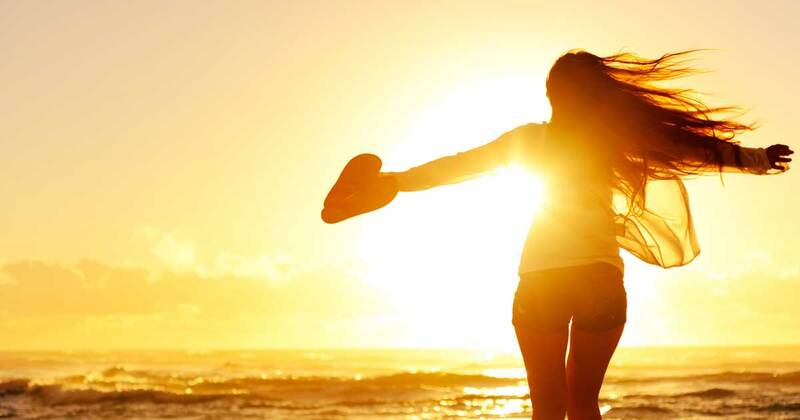 But did you know that too much unprotected exposure to the Sun can cause skin damage and in some cases, skin cancer? Sun exposure accelerates the skin’s aging process by breaking down elastin, the fibers that keep the skin from sagging and losing elasticity. Extreme sun exposure can also cause unwanted skin marks and tears that take longer to heal. So How Can You Prevent Skin Cancer and Other Skin Related Problems? Take good care of your skin by keeping well hydrated and eating a healthy diet. Consume more water based fruits and vegetables, such as watermelon, cucumber and celery. Lastly, discuss promptly any changes in your skin or concerns with your doctor. Visit your doctor if you have any concerns regarding your skin health. You can call us at 954-454-6300 to make an appointment at any of our convenient locations, walk-ins are also welcome. Your best health is our priority!